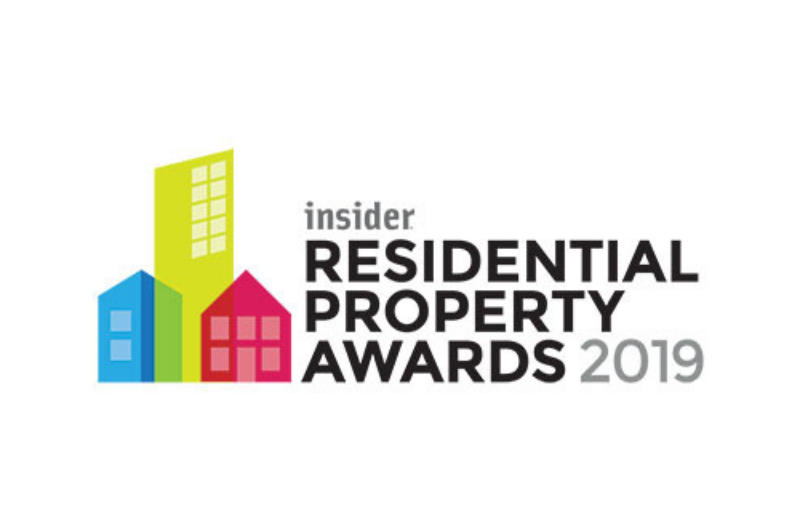 Good luck to all the projects and teams shortlisted at tonight’s Insider Residential Awards. Team Hannan will be there in support of our client the English Cities Fund who has been shortlisted for three awards: Public / Private Partnership of the Year; Small Housing Development of the Year for Carpino Place and Large Apartment Development of the Year for the Slate Yard, New Bailey. 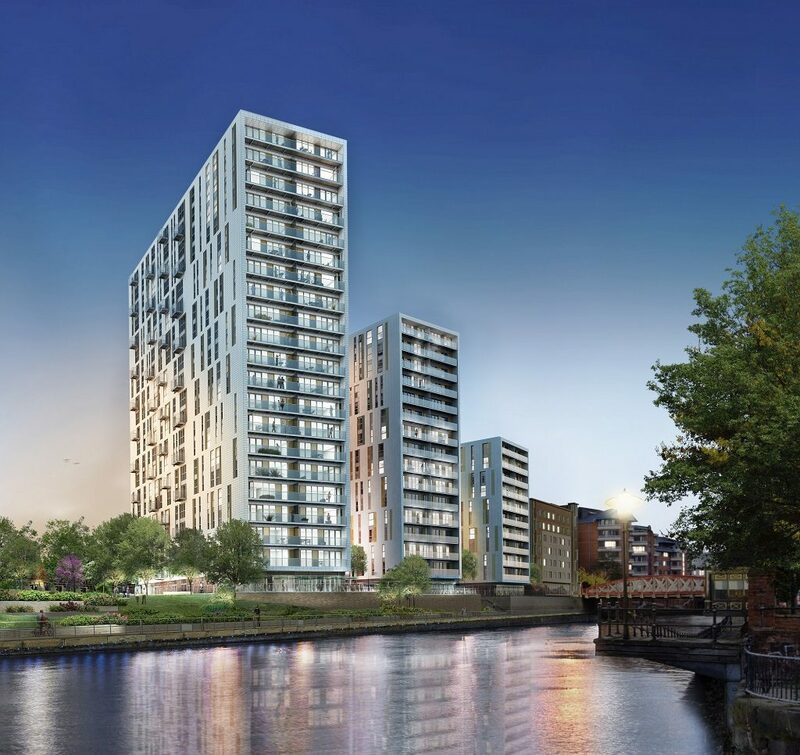 We are very proud to be MEP Consultants for these projects, both part of the wider regeneration of Salford Central. 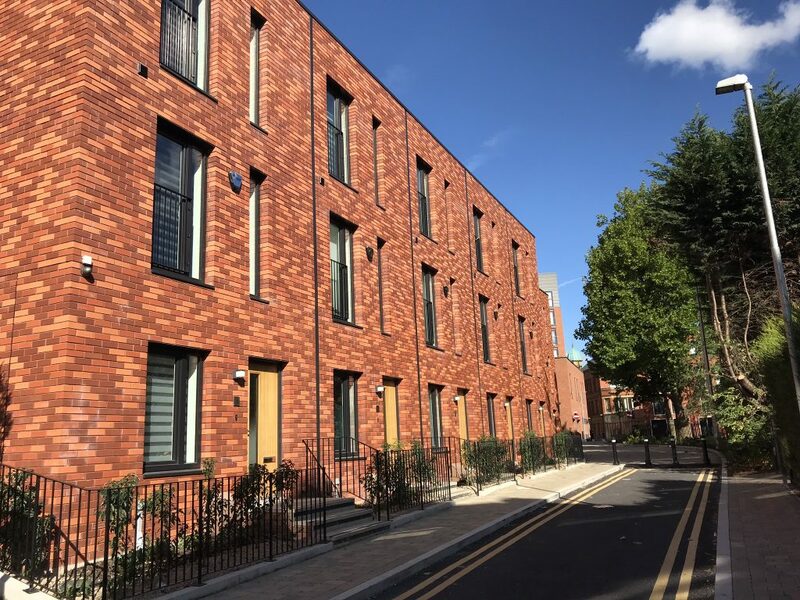 Carpino Place, which completed just under a year ago, is a development of 22 new townhouses based on Oldfield Road, off Chapel Street Salford. The Slate Yard is a Build to Rent apartment scheme at New Bailey comprising of three blocks. Two of which are now complete and the third heading towards completion. Hannan Associates will be represented tonight by Vicky Priestley, John Walker, David Green and Sean Duffy. Come and say hello!